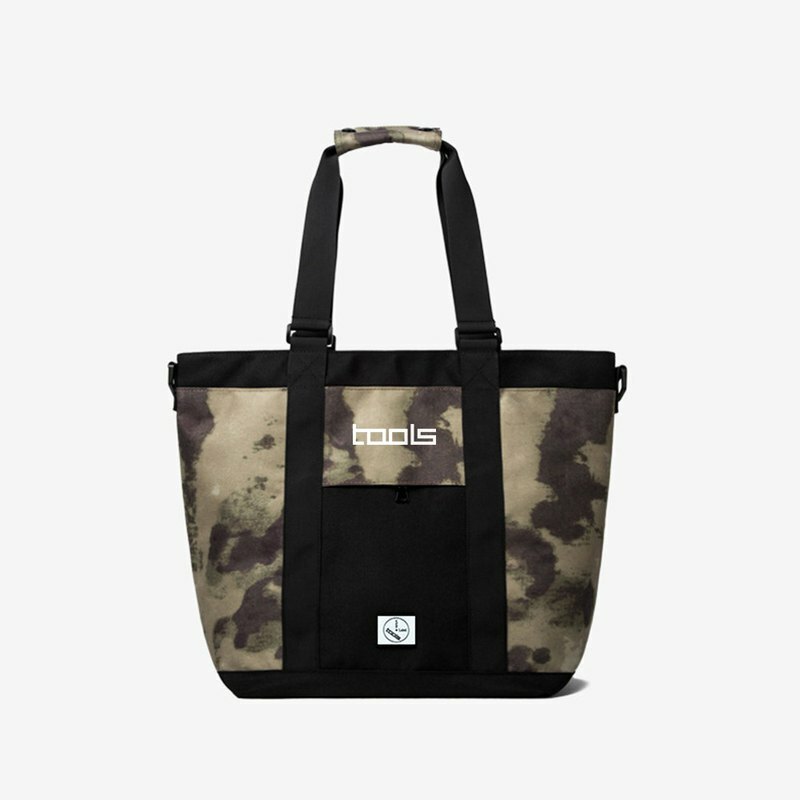 Name: Green Camo Tote Bag Model:143AI2017F42 Material: 100% nylon Color: camouflage Size: Package width 45cm X Package height 34cm X Package thickness 2.5cm Storage: document bag phone sandwich Capacity: 3.1L *Manual measurement may have 1-2cm error, please forgive me. -------------------------------------------------- -------- Tools provides customized services that you can select from our products. And leave a message to inform your needs, we will contact you. If you have a custom problem, you can contact us!